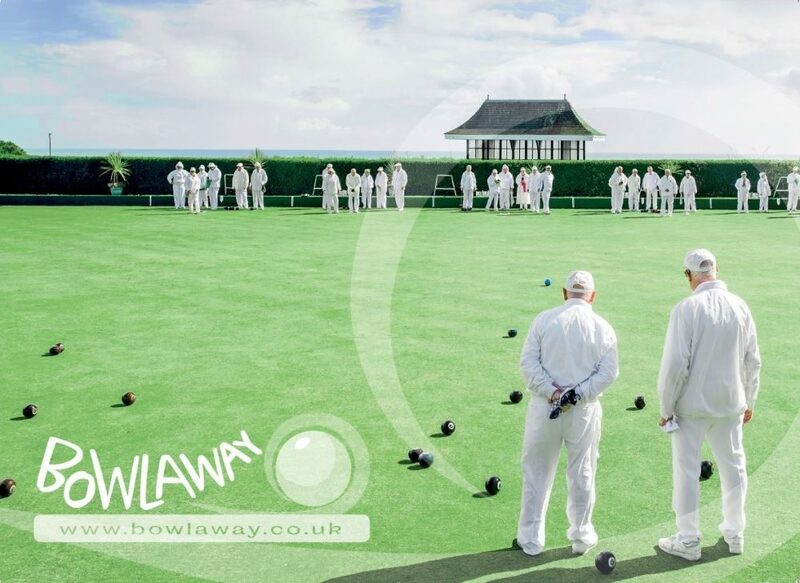 When booking a Bowls Tour with Bowlaway you will receive a copy of our Group Booking Terms & Conditions. These terms and Conditions are displayed below and if required a pdf copy can be downloaded and printed here. Accommodation is offered subject to availability. 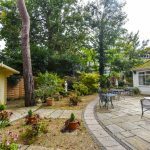 The booking will be classed as provisional until a non-refundable deposit and signed confirmation letter agreeing to these terms and conditions has been received. When confirming a booking to you we will usually write (or e-mail) with details of the accommodation that we are offering specifying the dates, the approximate number of people, the number of each room type and the per person price. If we have noted any special requirements for your booking we will include them in the confirmation. Please check this carefully and if there are any discrepancies please let us know as soon as possible. We make every effort to meet your booking requests but we reserve the right to offer alternative arrangements where necessary. The person who makes the booking is responsible for ensuring that all the members of their party understand the terms and conditions of the booking. Our usual policy is 1 free place for 30 paying adults (which means that the 31st place is free); or 2 free places for 49 or more paying adults (which means that the 31st and 51st places are free). 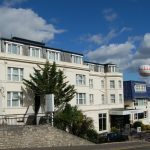 The price per person includes the hotel accommodation with meals and, where stated on the confirmation, the bowls fixtures. The accommodation is inclusive of VAT at 20% and for VAT purposes the total price falls under HM Revenue & Customs Tour Operators Margin Scheme. We request that you sign the confirmation agreement and send this to us with a non refundable deposit of £350.00. This accommodation will then be held for your group. Six months prior to arrival a further £500.00 non refundable deposit will be required. We will keep in touch with you regarding the numbers and room requirements. Four months before the arrival date we expect you to send us an update on your expected final numbers with a list of names and their bedroom requirements so far. 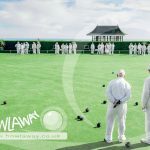 Payments may be made by cheque payable to “Bowlaway Ltd” or by direct payment to our bank (Account in the name of R & R Leisure Ltd or Bowlaway at NatWest, sort code 52-10-20 account number 11222824. Please quote your booking reference on the payment). The terms quoted are special rates for a group booking on the condition that full payment is received at least one month prior to arrival. At least six weeks before the arrival date we will issue an invoice for the balance less deposits already received. Reduction in group numbers without sufficient warning can make re-selling accommodation impossible resulting in significant losses and the imposition of cancellation charges. To avoid this arising we will contact you regularly to review how bookings are going and we request that you keep us informed. Three months prior to arrival (on the basis of your expected final numbers) if there are rooms that have not been allocated to anyone then we reserve the right to release any un-sold allocation back to the hotel at which you are due to stay. Any further bookings after this time will be on a request basis and subject to availability. Accommodation released at this time will not be subject to any cancellation charges providing that it is no more than 50% of the total booking. Cancellation charges also apply where a cancellation results in under occupancy of a room, for example, where there is one person in a twin or double room and it was originally booked for two or more people. In the event that we have to change or cancel your booking, we reserve the right to do so. You may (a) accept the changed arrangements as notified, (b) make an alternative arrangement with us or (c) cancel your booking and receive a full refund of any money you have paid to us in respect of this booking. The hotels have their own car parks but spaces are limited and cannot be guaranteed. Please note that some hotels may charge for parking. We strongly recommend that you encourage members of your group to take out travel insurance to cover any charges or other costs incurred in the event of unforeseen cancellation. Details of insurance which may be appropriate are enclosed with your confirmation. Please ensure that you have read these Terms & Conditions and returned a signed copy to us.